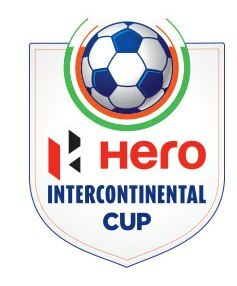 The 2018 Intercontinental Cup (known as the 2018 Hero Intercontinental Cup) was a four-nation tournament held at the Mumbai Football Arena in the Indian city of Mumbai between the 1st and 10th of June 2018. The tournament was organized by the AIFF as part of the Senior Men Team’s preparation for 2019 AFC Asian Cup. The teams that participated with India were Kenya from CAF region, Chinese Taipei from AFC region and New Zealand from Oceania region.